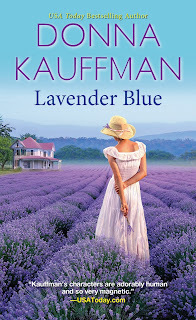 ‘Lavender Blue’ is a sweet story with many likeable characters set in a gorgeous rural location - stunning lavender fields of Virginia. I mean, what is there not to love about this book cover? 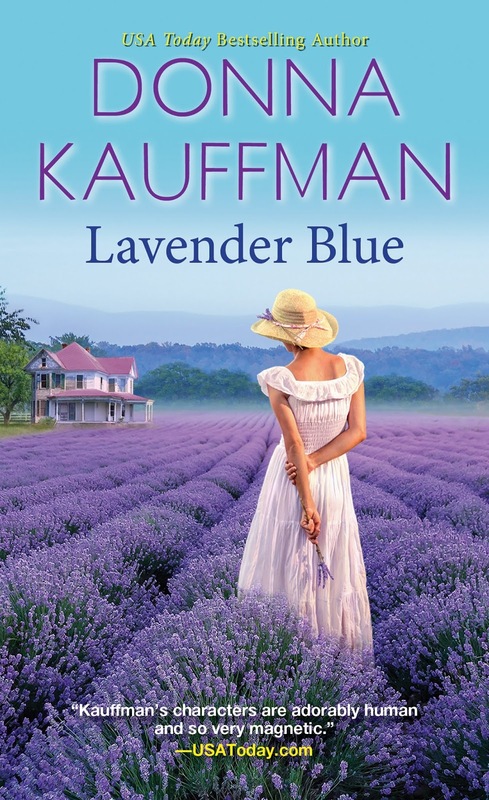 At its heart, this is a book about grieving and healing and I think Kauffman does a worthy job for such heart wrenching issues. This book is the third in a series but can most definitely be read as a standalone. I have not read any others and had no problem at all following along with the story. Although it tackles the different ways people deal with loss, it balances this nicely with some light romance. It is, in fact, a mutual sharing of grief that brings the two lead characters together and their romance is of a more mature kind which makes for a nice change. However, as stated, much of the book is dedicated to learning to move on from sorrow and let yourself live happily again. I appreciated Will and Hannah’s honesty and the processes and considerations they granted each other to work through and come out the other side in starting afresh. That being said, there were parts where it became a bit too much and repetitive concerning the sorrow, doubts and reluctance. 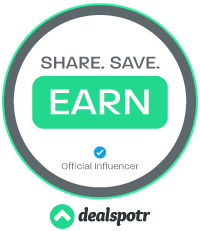 There are many conversations where matters are discussed over and over - still, it’s a good way for readers in similar situations to view how such matters can be handled. It has some solid thoughts on how to deal with grief over the loss of a loved one. All up this is a pleasant enough read with the themes of sorrow, friendship, love, family and friends. A well balanced heartwarming and sweet tale of healing, providing thoughtful and compassionate characters that will appeal to many.